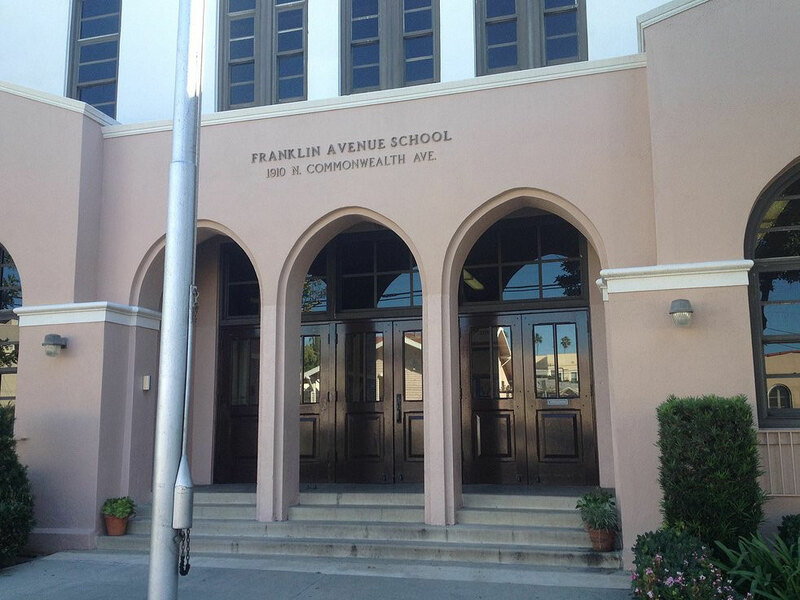 Franklin Kids is dedicated to providing quality after-school education and enrichment in a healthy and safe environment. We want to maintain high standards at an affordable cost to everyone. We offer a broad spectrum of activities tailored to the needs of our children. We a re a non-profit organized by parents of alumnae in 2003. 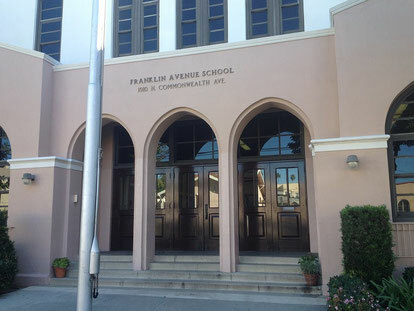 Franklin Kids was born out of a collective need to provide working parents with a stellar option for after school care that was affordable and educational, an extension of the high standards at our school.